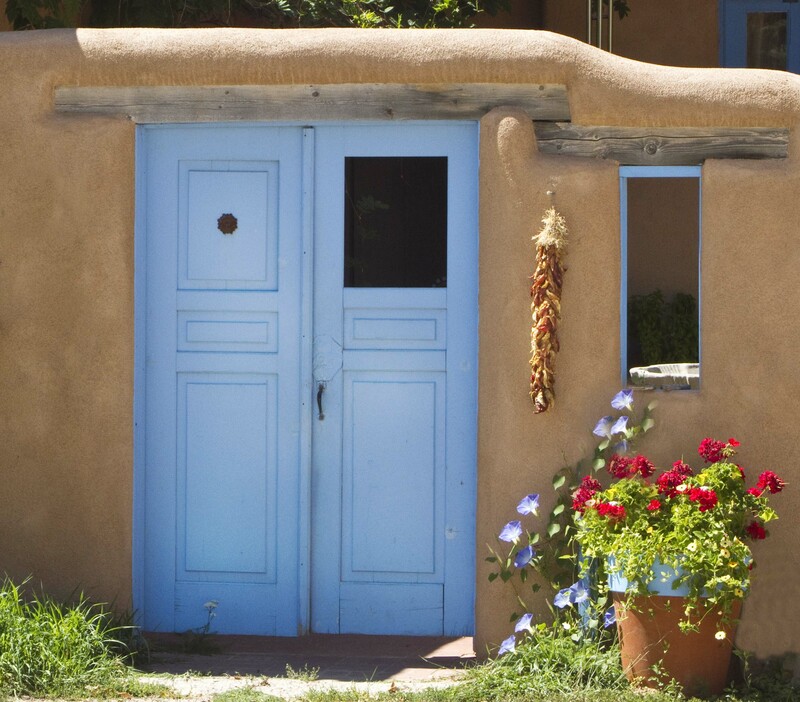 Posted on February 19, 2012, in Uncategorized and tagged blue doors, mikki, mjspringett, photography, postaday, Santa Fe, senkarik. Bookmark the permalink. 1 Comment.